By rule, the end of open enrollment is the last day to sign up for qualified health insurance. 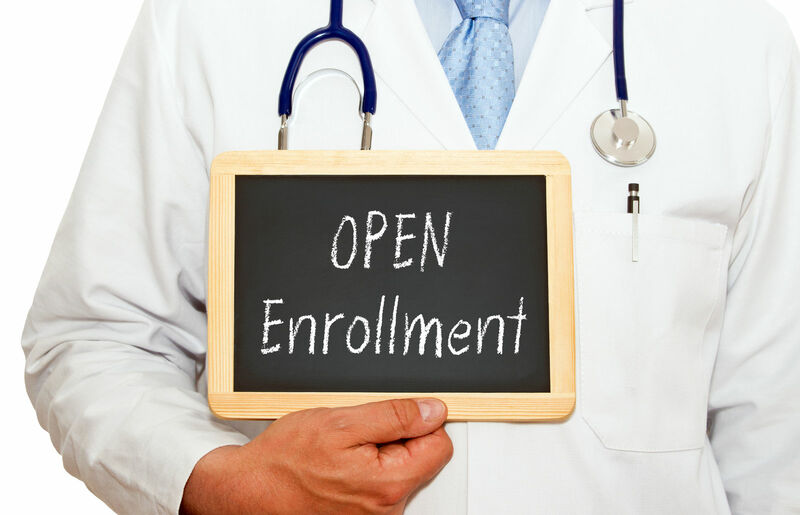 The open enrollment period runs from November through the following January each year. The open enrollment for calendar year 2017 begins November 1, 2016 and ends January 31, 2017. During this period, many consumers will search for low prices and low deductibles. Comparison shopping is a great way to focus on the parts of the pans that matter most to the individual or family needs. The end of open enrollment has exceptions for events that change the subscriber’s insurance status. Insurers can use status for certain purposes such as age, location and tobacco usage. Changing location could put an applicant in an area not served by the existing insurer. Life events are similar; they change the nature of the insurance relationship such as giving birth. Life events is an important category of exceptions. These events require a new opportunity to get insurance after the open enrollment period closes. The federal and state governments recognize the events listed below as “life events,”, which enable special enrollment periods. These changes in status are fundamental and require a new opportunity to get and keep insurance coverage. The state government exchanges and the federal marketplace can extend the time for sign up. They can do this to ensure that applicants have a fair and reasonable opportunity to sign up. The federal government has offered extensions to those with partial or incomplete applications. States have extended the deadline in situations where weather or other unforeseen matters have interfered with the sign-up process. Both governments used extensions when systems failed or were overcrowded at sign up. They used extensions to help those who were blocked or discouraged by long online waiting times. The individual mandate imposes a penalty tax on those who fail or refuse to get coverage. The requirement applies to every resident except those who are exempt or with no taxable income. It applies to everyone who must file a tax return. The penalty is called the individual shared responsibility payment. The 2016 penalty has the terms described below. The IRS applies the total on the basis of one-twelfth for each month of no insurance. Up to a total of $2,085 or 2.5 percent of family income; whichever is greater. The schedule for employer plans can be different than the marketplace open enrollment. Employer-sponsored plans take effect within an agreed time from the time employment begins. 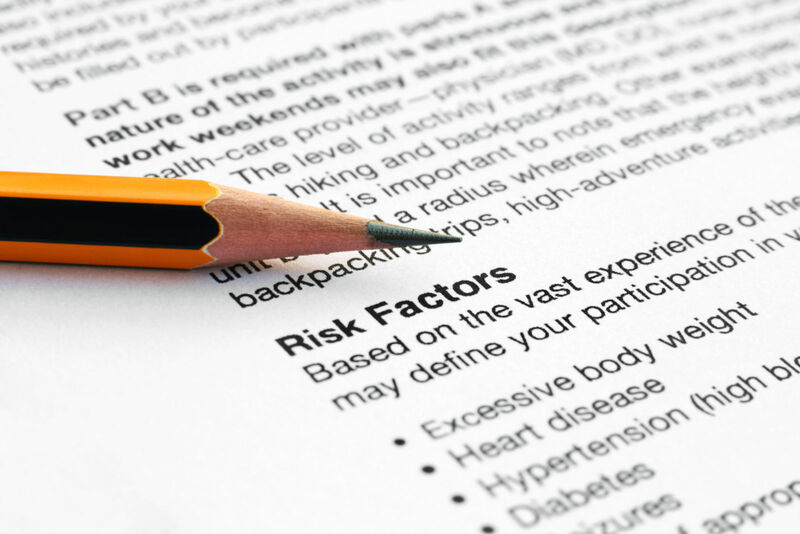 Employers must provide coverage if they have 100 or more employees. They must offer coverage if they have 50 to 99 employees. The coverage must meet the ACA minimum standards. Employer plans must be affordable. The ACA rules provide exemptions from the mandate and penalty. These include financial hardships. They also include persons that cannot find affordable coverage. Affordable employer-sponsored coverage can cost no more than 9.5 percent of annual household income. Affordable marketplace plans can cost no more than eight percent of annual household income. Persons that cannot get affordable health care on the marketplace can qualify for an exemption. 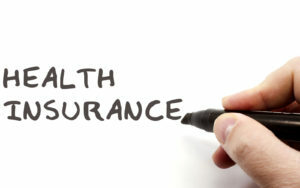 Employers that provide health insurance have the option to use a waiting period before employee coverage. The waiting period can be up to 90 days from the start of employment. If so, then the last day for getting coverage from an employer-sponsored plan can be the later of the end of open enrollment or the 90th day after one begins employment for employer-sponsored plans. An employer-sponsored plan must be affordable and cost no more than 9.5 percent of the employee’s annual household income. If the employer’s offer were not affordable, then the employee will get more time to find a policy on the marketplace. This would be a special enrollment period of 60 days. Medicaid has an income limit; persons can make no more than the poverty line or slightly more in Medicaid expansion states. Those that qualify, even with deductibles added, get coverage outside of the open enrollment period. Medicaid has no closed enrollment period. During the marketplace’s open enrollment, persons with too little income for Obamacare plans can apply for Medicaid. Medicaid coverage satisfies the requirements of the ACA for qualified health insurance. The Children’s Health Insurance Program has no closing date. Qualified applicants can get coverage at any time. As a program intended to protect children’s health, the states administer CHIP with a view towards including needy children. The program helps access dental care when needed. Applicants with too little income for Obamacare policies get routine referrals to state agencies for consideration for Medicaid and the CHIP. Applicants that qualify for Medicare can enroll up to sixty days past their eligibility birth date. 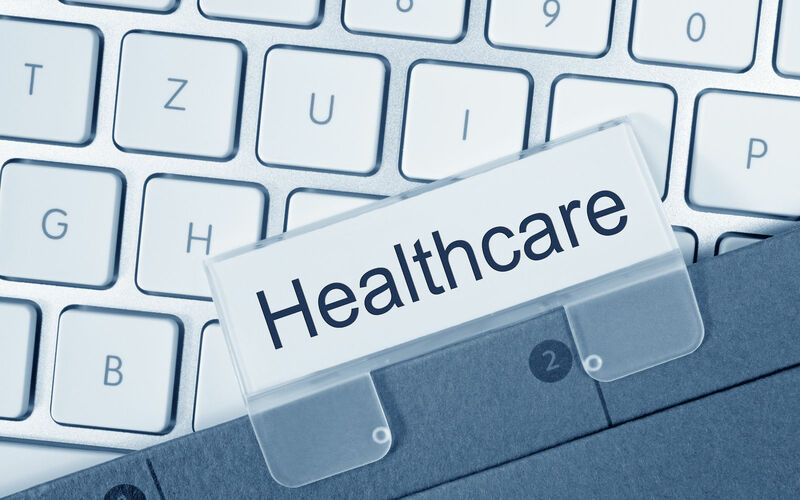 This coverage meets the requirements of the individual mandate for qualified health plans. Comparison shopping works well for Medicare program options. 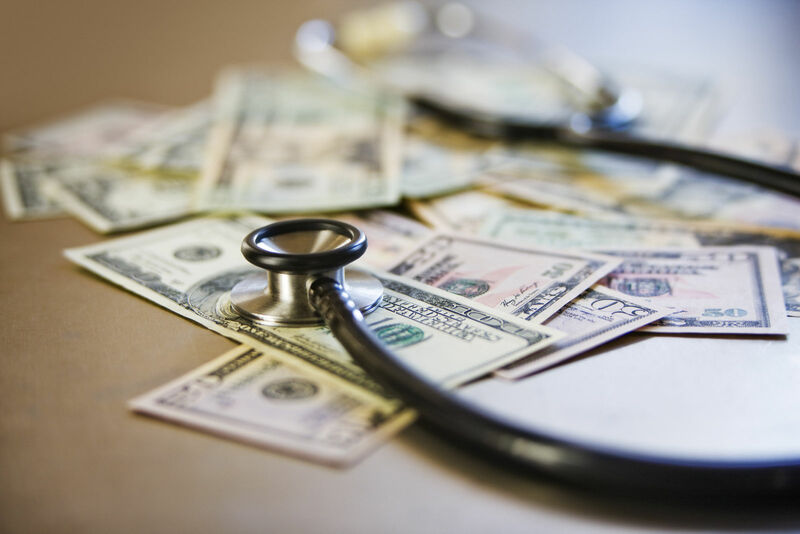 Beyond Medicare A and B, applicants may choose among a large number of prescription programs and Medicare Advantage programs. Using comparison shopping, consumers can go beyond premiums to consider the benefits that may be most useful. Those using the marketplace websites, mail, or telephone sign ups may get extra days to complete partial applications. Website problems in the beginning were resolved this way. Both state and federal offices frequently permit consumers to complete applications begun on, or before, the last day. On any occasion, comparison shopping will fit the buyer’s needs better than just considering premiums. Comparison shopping can focus on the features that matter most.